“Never pay retail” is great advice – especially for a nonprofit. 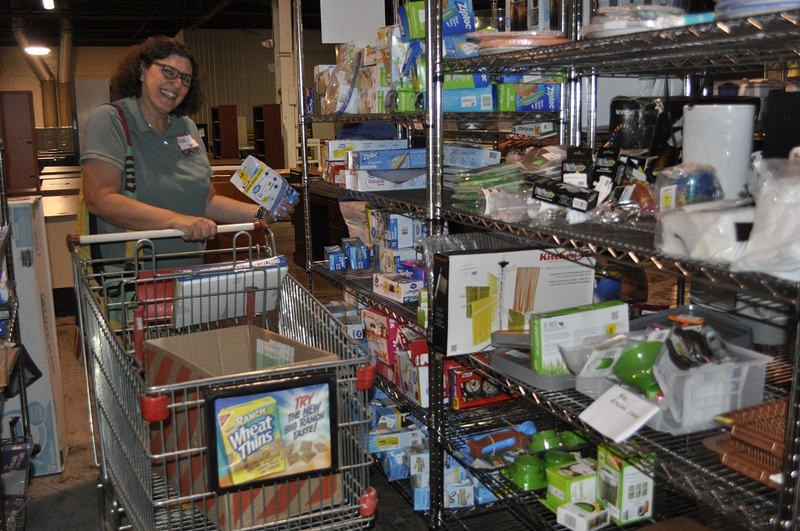 At our newly expanded Marketplace, nonprofits will find amazing deals on a surprising variety of items at prices far below retail. They can stretch their dollars, both for their clients’ needs as well as their own. Our Marketplace shelves are stocked with essential household, office and personal care items, and assorted retail merchandise. We accept donations from retailers and companies who are happy to help nonprofits increase their reach and impact in our community. Inventory changes frequently. Sign up for our semi-weekly emails of new donations. Visit the OneSource Marketplace Monday through Friday from 8:30 am to 4:00 pm. For more information, call Carol Amato at 513-554-4944.